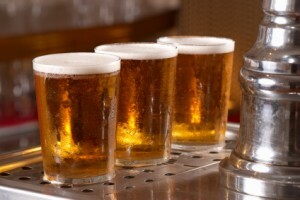 What Are Your Chances of Getting Oral Cancer? Did you know that men are two times more likely to develop the disease as compared to women? Moreover, men who have crossed their 50’s are at greater risk of developing the condition. 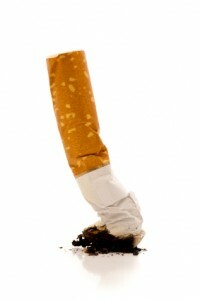 When talking about the health hazards of smoking, oral cancer is certainly worth mentioning. Many people may not know this but pipe or cigarette smokers increase their chances of gettingthe disease by 6% as compared to nonsmokers. This oral condition is also common among people who consume alcohol than those who don’t. However, it is worth noting that more than 25% of oral cancers are experienced by people who are non-smokers and even have occasional consumption of alcohol. 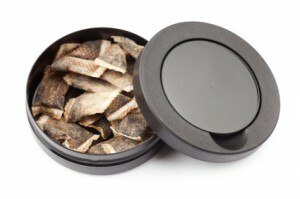 Swedish Snus is a form of tobacco placed under the lip as a substitute for cigarette smoking. If you have a family history of cancer, then you have increased chances of getting the disease. Apart from family history, exposure to sun on a constant basis and that too during younger years may contribute to the development of oral cancer. 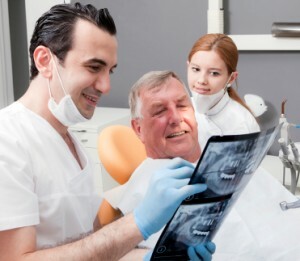 How Do Dentists Diagnose The Condition? Dentists at Brighton Implant Clinic conduct an oral cancer screening test as part of your regular dental checkup. If the examination reveals any suspicious-looking tissues in your mouth, you may need to be referred to a specialist for further treatment. The most common areas where oral cancer is found is the floor of the mouth, the lateral borders of the tongue and the buccal mucosa.